We conduct visible mold inspections and when necessary we will bring in the properly licensed mold assessors to test the air quality or to classify the type of mold present. We perform mold inspections in Port St. Lucie, Palm City, Vero Beach, Stuart, Fort Pierce, and surrounding areas. 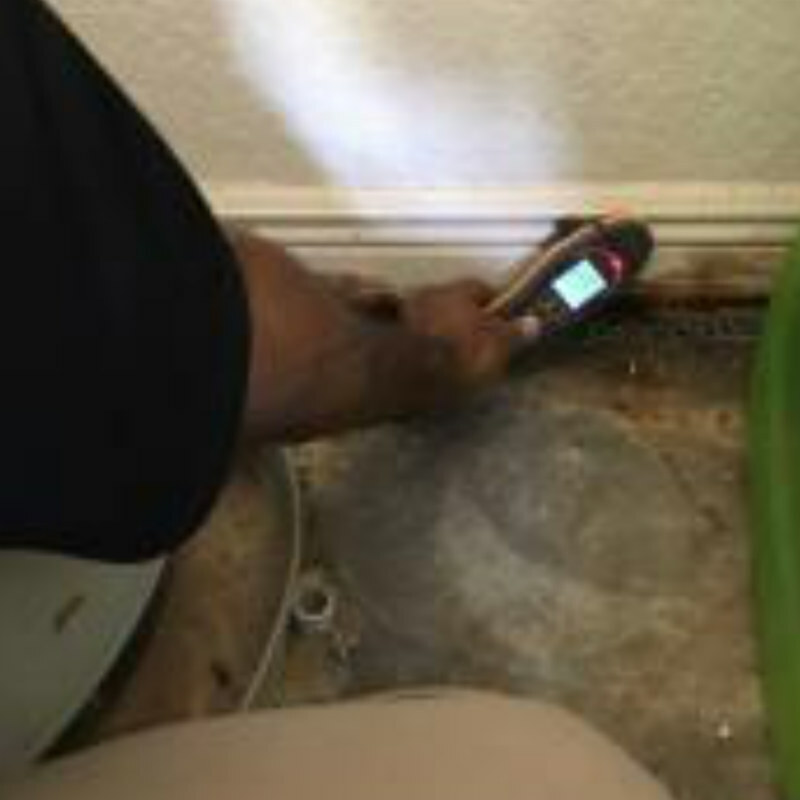 Mold in the crawlspaces, under the carpet, in the attic or mold under the kitchen and bathroom sinks or behind the drywall can create In this situation, inspection and testing can reveal the location and level of infestation. 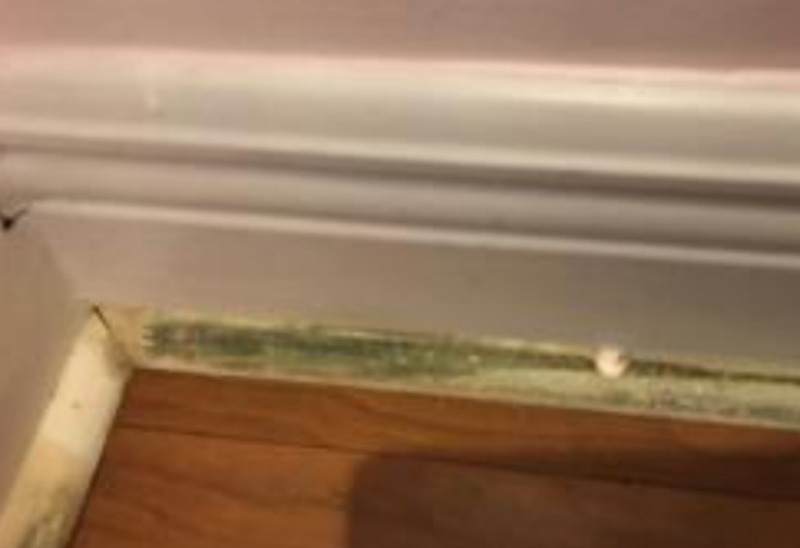 In these cases, the mold may have spawned in hidden areas and may require the skills of a trained professional to locate and remove it successfully. 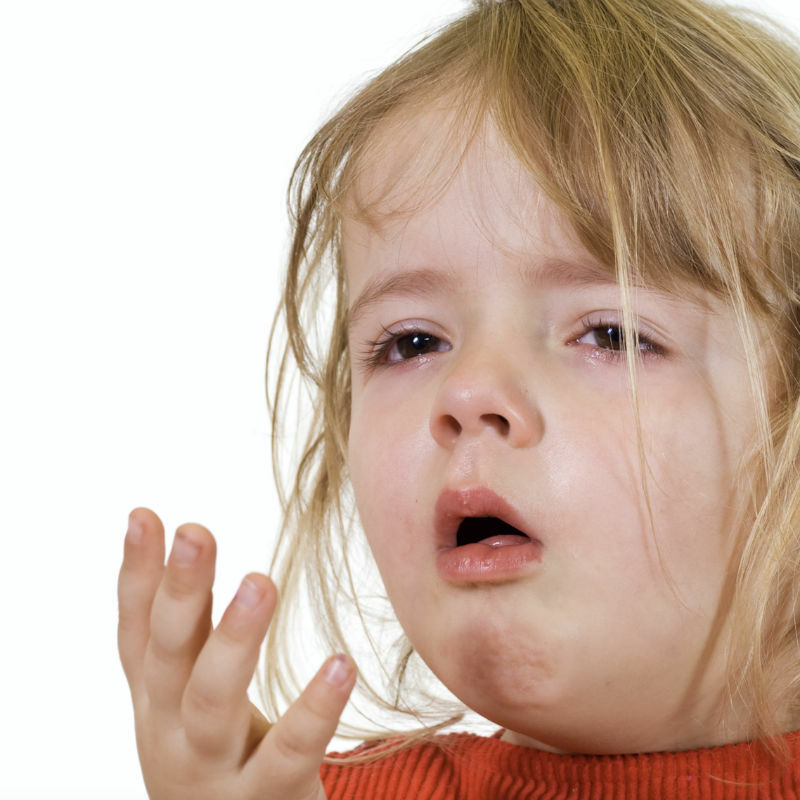 Coughing, respiratory infections, skin issues, rashes and breathing problems may be triggered by the presence of mold. Certain chronic health concerns may indicate the presence of mold in the environment. Symptoms such as headaches, sneezing, and coughing may be present in a family member living in a mold-infested home. In this case, an inspection may help determine if your suspicion is correct. It is especially important if you have family members under the age of 5 or over the age of 65 and anyone has asthma, cancer or autoimmune illnesses. Leaking roofs, appliances and plumbing are major causes of mold development in the home. The perfect scenario for mold can exist and you may not even know until it is too late. If you suspect that a mold infestation may be present after a water issue inside your home, business space or office, it is crucial to engage a mold inspection and testing company to determine whether removal and remediation steps are necessary. It will also help to avoid health concerns or further damage to property. Prolonged exposure to moisture can cause mold to spawn, especially in inconspicuous areas. Consider a mold inspection before listing your home for sale or before purchasing a home. 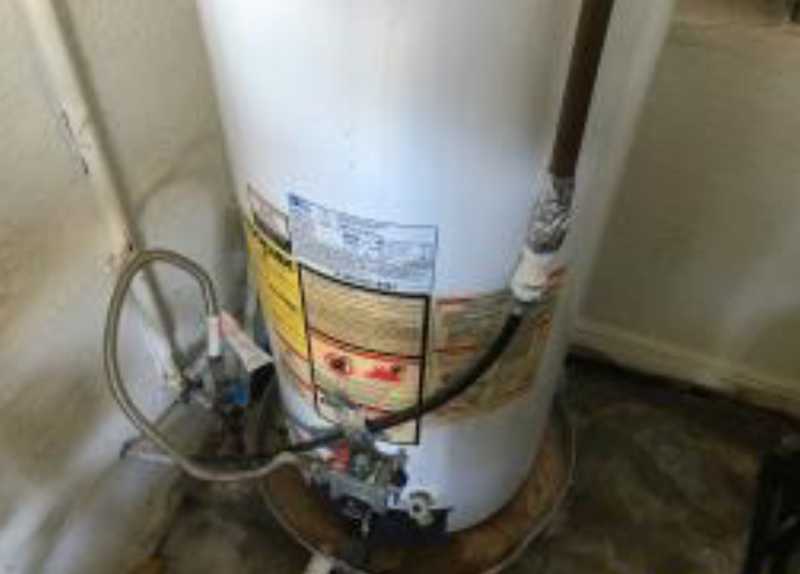 Even new construction may have problems from construction and plumbing leaks. Water damage and mold infestation can affect the appraisal value of real estate properties. Also, it may make or break a sale. 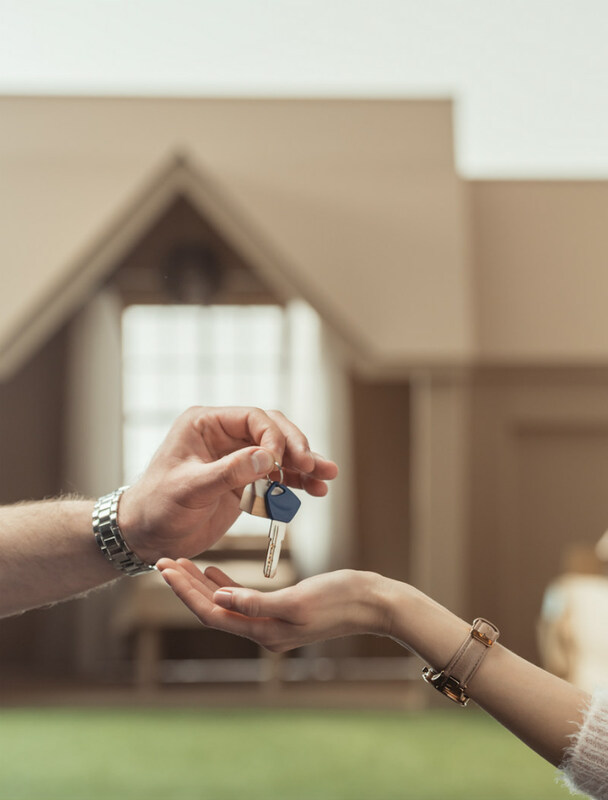 Our services may help ensure the safety and protection of buyers and sellers in real estate deals and may help in securing a successful transaction. When necessary we will bring in the properly licensed mold assessors to test the air quality or to classify the type of mold present. Testing services may be required in any environmental testing, post-remediation clearance testing, or any other mold testing purposes. It may also be used to calm any suspicion of molds in any environment, especially in disputes with landlords, tenants, roommates, and the like. Don’t ignore the signs and your intuition. If you suspect that you have mold in the home or office, call in a professional. Can mold be removed with bleach? Using bleach may provide temporary whitening of the area but it does not address the underlying cause and the most dangerous types of mold will return. What if I need air quality tests? We will call in a mold assessor to conduct air quality tests and sampling. They can pinpoint the type of mold present and provide more info on whether your mold problem is toxic is not. Are home mold testing kits effective? Our expert technicians are trained and experienced at identifying potential areas where mold can hide. They are better than any home testing kit. What happens if we find mold? We may call in a mold assessor, we will provide an estimate for the remediation and you should review your insurance policy and contact your insurance company if you want to start a claim. The media has created a buzz when it comes to the toxicity of molds, and nothing is more misunderstood than that of the dreaded black mold. Although mold have indeed contributed to many health issues, and even fatalities, it is not always caused by black mold. The color of the mold is not a guaranteed indication of toxicity. In short, toxic mold is not always black. There are over 100,000 species of mold, making it hard to judge toxicity visually. The only sure way to tell is to have a sample tested in a lab. Therefore, the typical association of toxicity only to black molds is entirely misleading. Are you worried about mold in your house? We perform mold inspections everyday for homeowners who are concerned about the potential for dangerous mold in their home or office. Its better to be safe than to regret calling us after the mold spores spread throughout the home or after family members become ill. Don’t hesitate to call if you have concerns or questions. We can inspect the property and complete the needed mold remediation work. While we pride ourselves on our black mold inspection services, there are facts and instances you have to consider first. Honestly, some companies in the industry want to make money without making clients informed about mold inspection, testing, removal, and remediation. In this article, you will learn that in some cases, you may not even need testing. Once you see visible mold the next logical thing to do is to move forward with the mold removal process in accordance with industry standards. Visible Mold, Is Testing Required? When you see visible signs of mold in your home or office, then there may be no need to have it inspected or tested. As a responsible company, we want you to know that it may not be necessary to have visible mold tested, even if you only want to determine what type of mold it is. In fact, what you need to do is to proceed with mold removal services instead. So even though a test may not be required, you should have it removed by licensed mold remediators. Once you see visible signs of mold, you may want to know whether it is toxic or not. Sometimes, you may even think of buying and using home mold testing kits. However, this may not be a good idea since these kits do not help. It is practical to have the mold removed as soon as possible in accordance with proper removal guidelines, whether it is the toxic black mold or not. In the first place, mold testing results have to be interpreted by a professional. Also, a thorough visual inspection of a possibly infected environment requires a trained eye. Understand that mold is everywhere. All homes have some mold. Hence, merely using a home testing kit may give you erroneous results. If you do suspect an infestation because of the presence of mold smell, you may not be able to locate or even determine the seriousness of the infestation with a simple kit. Even the Environmental Protection Agency (EPA) suggests that the sampling of mold should be conducted by professionals. To get the most accurate results, we recommend you make use of a qualified mold removal company. If you have visible mold, contact Treasure Coast Mold Pros right away to get the mold removed as soon as possible. The presence of mold is an indication that you need to take action and have it remediated before it can cause further damage, harm or illness. Testing may not be necessary at this point unless you want to identify the type of mold. The key in the situation of visible mold is to have it safely removed by a licensed mold remediation company. If you only suspect mold, perhaps due to the presence of mold smell, or require inspection and testing for any other purpose, be sure to have it done professionally. We can conduct full inspections, and if needed we will bring in licensed mold assessors to complete the testing. You can always rely on our black mold inspection & testing services at any time. We are eager to serve you and ensure that your home or office is a safe environment.